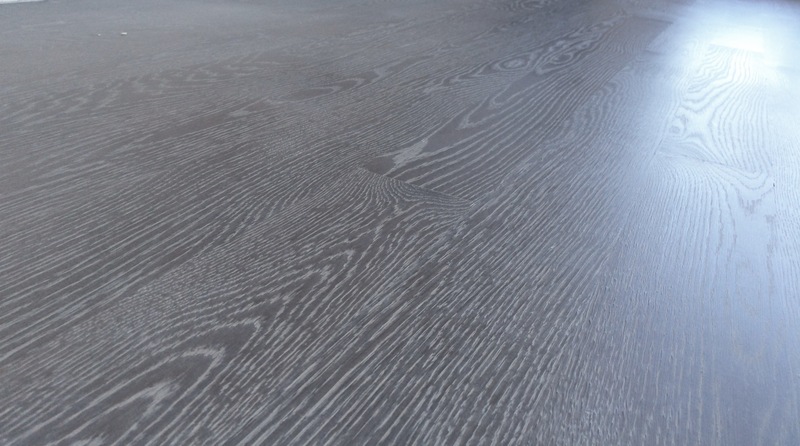 Hardwax Oil is a trending finish, that you will find in a lot of wood floor showrooms these days. Make no mistake, this finish has been around for more than 15 years. 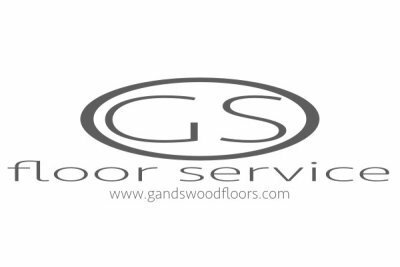 Just in recent, past that it has gained more popularity with wood floor owners and flooring contractors. Because of its natural look and feel, it's become more appealing to a lot of homeowners, businesses, architects and designers. The look works with all decor styles. And the wide range of colors and finish combination will make your head spin, when trying to choose one. These natural wood oils are zero VOC and a eco-friendly choice, when it comes to wood floor finishes. Made up of mostly vegetable oils with a little to no wax, depending on the brand you choose. The natural oil penetrates into the wood fiber and hardens to form a protective coating inside the wood fibers. Exposing the natural look of the wood. They're durable, does not amber and is designed for high traffic. Unlike, polyurethane finishes that sits on the top of the surface, forming a plastic protective layer. And can break down fast under heavy traffic. If, you like choices, the color combinations with hardwax oils are endless. You can combine these wood oils with water based stains, aniline dyes or a lime wash treatment. Not only those color pallette choices, wax oils are also, available in up to 50 different wood stain color. Wood stain and oil mixed together, giving you color and protection in one step. Saving you lots of time. You can layer finish, color and process to get different effects. Making it a favorite finish for designers to choose from. And a nightmare for the inexperienced wood flooring contractor. Make sure you hire an experienced flooring contractor for this type of wood floor finish. Another benefit to these hardwax oil finish. You can spot fix damaged areas, without having to fully refinish your wood floors. No more moving out to have your wood floors refinished. 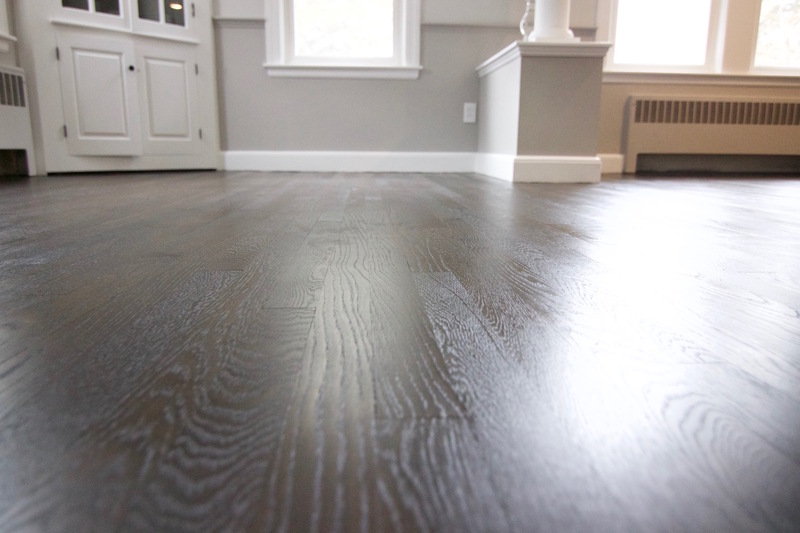 As for cost, hardwax oil are the most expensive wood floor finishes on the market. Finishes will cost you up to $100 per liter (quart). With coverage averaging 200-300 per sq. feet for 2 coats, per liter. Having too much waste is just money being thrown out the window here. There are three ways to apply hardwax oil finishes: trowel, roll and buff. With one way to equalize and remove excess oils. Which method, you should use depends on the condition of your hardwood floors. Trowel, use the trowel method if, you have a floor that has minimal to no gaps. You will be able to squeeze the wax oil finishes, penetrating it deep into the wood fibers. And not have to worry about wasting the oil finish. This is the best method to effectively cover the wood pores fast. Roll-on, use the roll-on method to apply your wax oil finish to floors. If, your floor has gaps to control waste. Also, use a roll that has a quick oil finish release, 1/4 inch nap. Buff-on, use this application method if, you have a distressed floor and is full of gaps. The padding will help work the penetrating oil into hard to reach areas. And control oil waste. 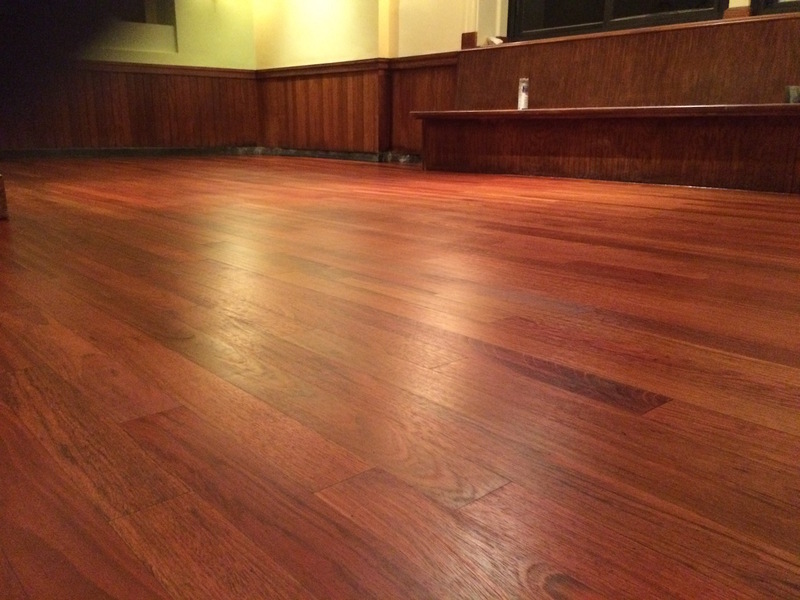 A lot of wood flooring contractors will use either the roll-on or buff-on method. To avoid being on their hands and knees, unlike the trowel on method. Trowel on method - Working, within a 20 minute timeline. Simply just pour a small amount of hardwax oil onto the wood floor. And using a stainless steel trowel to spread the hardwax oil onto the surface of your hardwood floors. Apply a thin, even coat, avoid leaving heavy lines and puddles. Less is more with wax oil finishes. After, use a red buffing pad and buffer to equalize the finish or to work the finish into the grains. Then immediately, use a white polishing pad to remove the excess wax oil finish. Buff out all slings, footprints and handprints. Repeat the process until finished. Replace the white buffing pad as needed. Note: Be sure to remove all excess oils. Any left over oil will turn into a gray residue, which will be difficult to remove after the wood floor finish has cured. Roll-on method - Working, within a 20 minute timeline. Pour a small amount onto the wood floor. And using a 1/4" nap roller with quick wood oil release. Roll the hardwax oil onto the surface of your hardwood floors. Apply a thin, even coat, avoid leaving heavy lines and puddles. Less is more with wax oil finishes. After, use a red buffing pad and buffer to equalize the finish or to work the finish into the grains. Then immediately, use a white polishing pad to remove the excess wax oil finish. Buff out all slings, footprints and handprints. Repeat the process until finished. Replace the white buffing pad as needed. Buff-on method - Working, within a 20 minute timeline. Pour a reasonable amount onto a red buffing pad. Then work the hardwax oil into the grains. Apply a thin, even coat, avoid leaving heavy lines and puddles. Less is more with wax oil finishes. Then immediately, use a white polishing pad to remove the excess wax oil finish. Buff out all slings, footprints and handprints. Repeat the process until finished. Replace the white buffing pad as needed. Note: Why work in a 20 minute timeline? Hardwax oil gets sticky as it sets up, you will wear out your arms on the buffer if, you work too slow. So, work fast and make sure the driver pad doesn't rip out from underneath the buffer. Apply two coats of natural wax oil. You can apply a second coat of hardwax oil, after 20 minutes of cleaning off the excess oil from the first coat. Or you can apply the second coat the following day. Applying the second coat on the second day is recommended for a better build and coverage. In certain circumstances, a third coat maybe required to have proper coverage. Especially if, you have a distressed floor or have a lime washed treatment. Our favorite wax oil finish to work with is Pallman's Magic Oil for its build and durability. Visit Pallmann.us for more information.